You have this extra car that has been part of your family’s life for some time that you almost never use. You don’t want to trade it in because you don’t really need another vehicle in the family, or it won’t bring a fair price on trade. Selling it means you have to engage potential buyers in the negotiating process, and that’s not what you want to do. So, you have decided to consider donating it to a worthy cause. Now you have questions. How does the process work, and what are the factors to consider when donating a car to charity. Let’s explore the process further to help you learn how to donate a car with confidence and how to identity which non-profit organization will offer the most value and return on your investment, and leave you feeling like your used car will continue to be an important part of a person in need's life. What Criteria Should I Look for in a Local Charity? For many non-profits, the goal of helping struggling families and individuals receive the support and assistance they need to achieve a higher quality of life plays a fundamental role in how they run their organization. But how do you know if a charity is reputable? Before making any type of donation, it’s essential that you first understand how the organization plans to use your donated vehicle to help support the local community.  Does the organization plan on using the vehicle in its operations?  How will the organization use the vehicle to better its mission?  Will the organization give my car to someone in need?  How does the organization determine who receives the vehicle?  What percentage of proceeds does the organization receive from the car’s sale?  How does the organization use these proceeds to benefit others? Understanding the answers to these questions will allow you to make well-informed decisions on whether a charity stays true to its mission and whether its practices reflect your values. How Can I Qualify for a Car Donation Tax Credit? 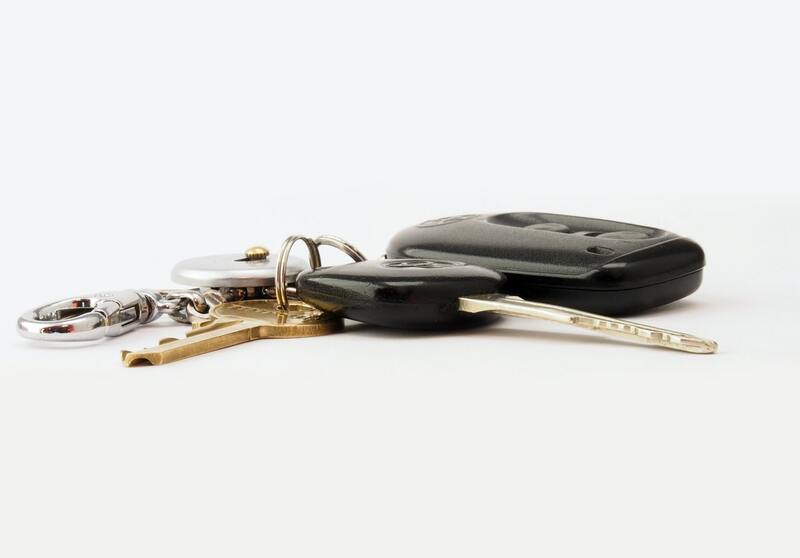 An organization that plans to use the vehicle in its operations or gives it to an individual or family in need will allow you to receive a car donation tax deduction. If your vehicle is sold, your deduction will be based on its selling price. In this case, the minimum deduction of up to $500 can be claimed for vehicles that are either sold or used for parts. Since the passing of the Tax Cuts and Jobs Act, it’s necessary that you itemize your charitable deductions to receive a car donation tax credit. Be sure to secure a receipt from your charity (within 30 days) that documents how the vehicle was used, so you can determine the amount of your car donation tax deduction. Have Your Title Handy: In order to make a car donation, you’ll need to have your title ready. If there is a lender listed on the title, you will need a lien release at the time of donation, even if the lien has been satisfied for some time. The lender is typically listed on the front of the title. Take a Picture of the Car. If you plan on claiming a deduction for a car donation, you may wish to take photos of the vehicle for future reference. Newgate School is a nonprofit automotive technical school located in the Twin Cities that offers auto body and auto mechanic training for unemployed or under-employed adults. When you donate your car to Newgate, your vehicle will be used to help train and prepare students for their future careers as auto mechanics. The goal of our charity is to place graduates into meaningful careers in the auto trades throughout the Twin Cities area. The students, along with their instructors, work together to evaluate each donated car, truck, or van to determine what level of repair is the most cost-effective. If it is determined that a donated vehicle is not cost-effective to repair, it will be used for parts, and your tax deduction will be up to $500. But if it is determined that your donated vehicle is cost-effective to repair, a student is then assigned to perform the repairs to the vehicle. Once the work has been completed, the car is detailed and prepared for sale at the local wholesale auto auction. A portion of all donated vehicles are given -at no cost- to a promising single working mom to help her transition to self-sufficiency—as part of our Wheels for Women transportation assistance program. Both of these options allow you to receive the fair market value car donation tax deductions, and most importantly, allow you to make a huge difference in the lives of others. We invite you to contact us to learn more about our nonprofit school, and discover why we are one of the best car donation charities in MN!